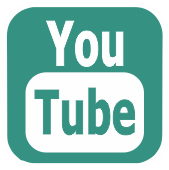 Each of these on-line catalogues below has this tool bar in the lower left of the screen. 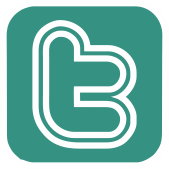 Useful and simple to use, the icons are self explanatory. 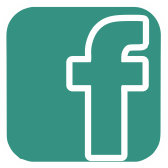 Use the download icon to save a page or complete catalogue as pdf files. 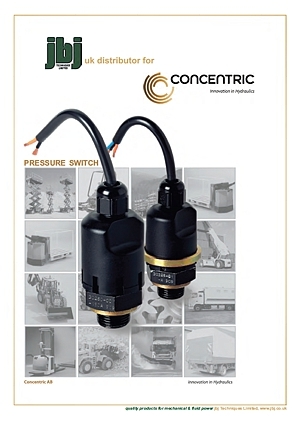 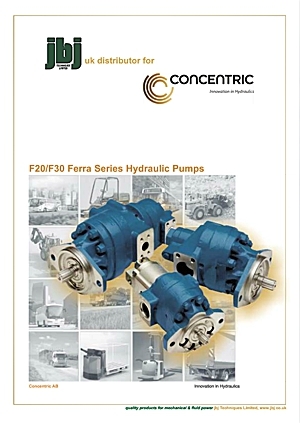 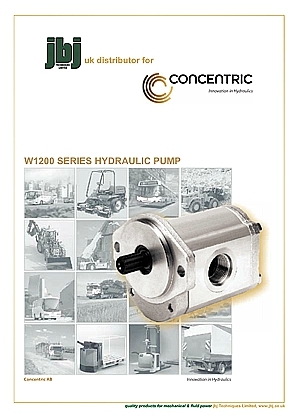 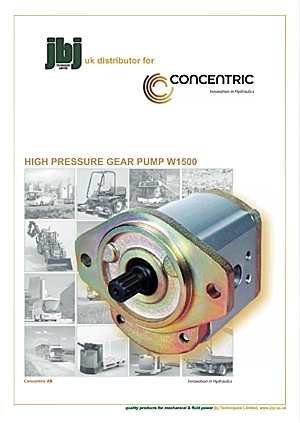 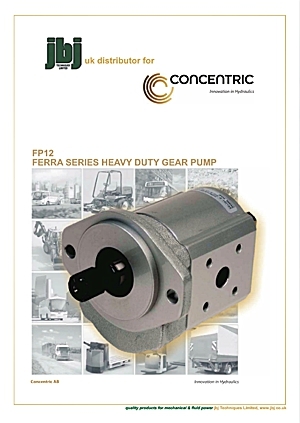 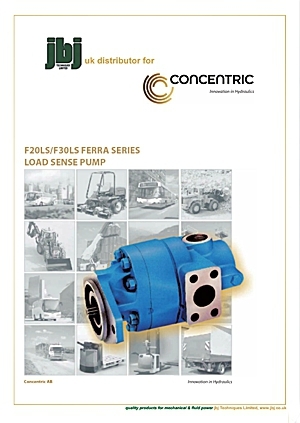 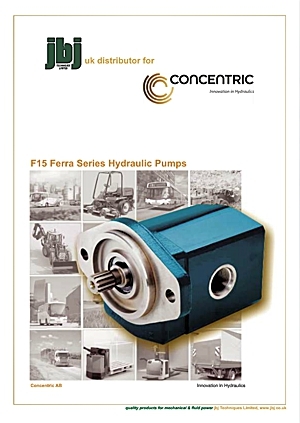 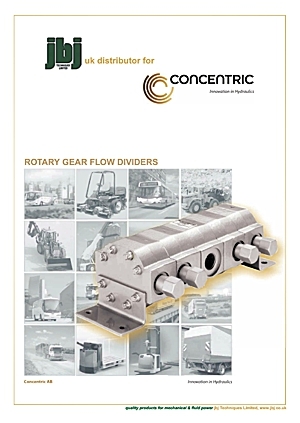 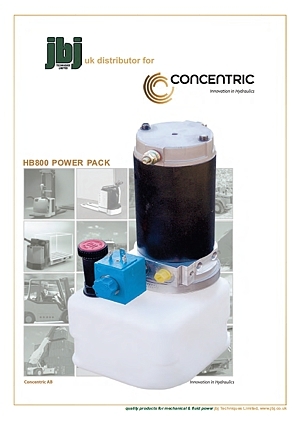 This is the group of Concentric (formerly Haldex) hydraulic components specification catalogues available from jbj Techniques Limited.